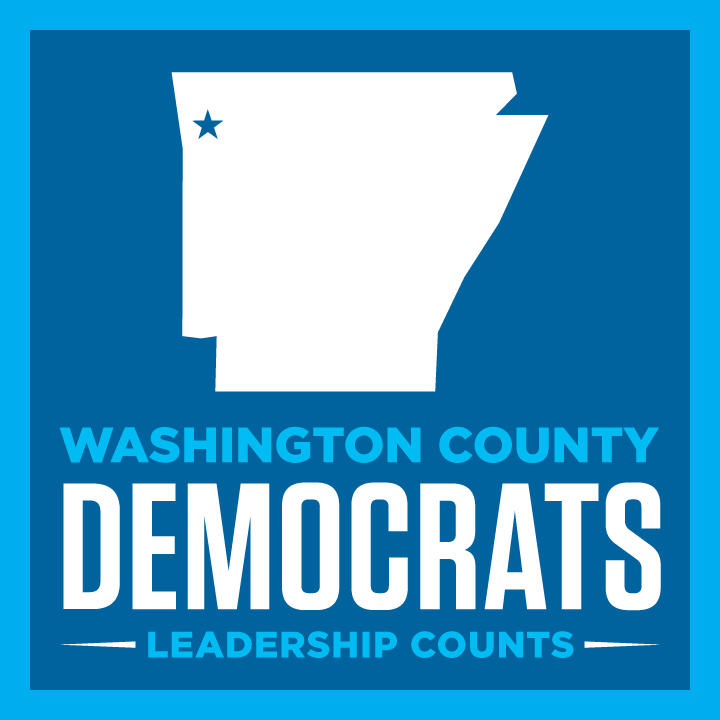 To become an official paid member of WCD you must be a registered voter in Washington County and pay a $30.00 filing fee to the Committee Treasurer. Open membership enrollment starts during the candidate filing time period, which varies per election year. However, we have an open door membership policy and you can become a member at anytime within the election cycle. Membership dues are not pro-rated.